Your can buy the Best Domain names in the world for your business and website at Domain WP. 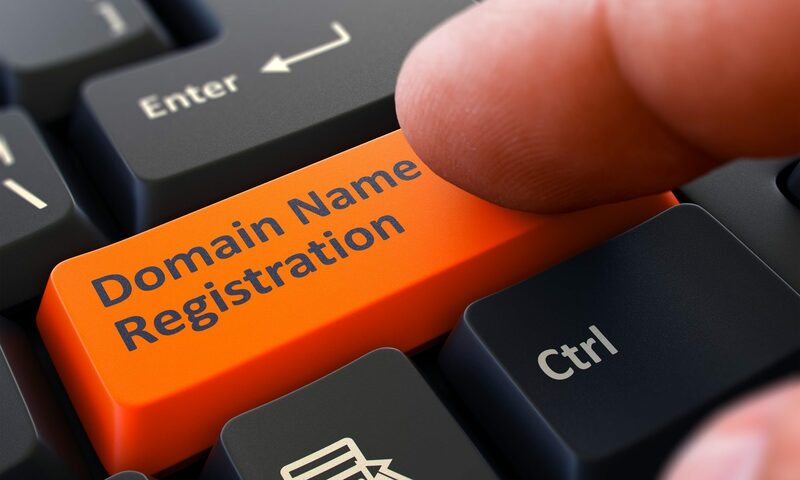 Once you find the domain for your business at Domain WP, you can attempt to acquire the domain with a competitive minimum bid or often buy the domain immediately with Buy It Now Options. The Domain Name Transfer Is Secure Through A Third Party? Domain WP sales are made via Escrow.com. Your funds are not released to Domain WP until it is confirmed that the domain is in your possession. Escrow. com is government licensed and audited…insured and bonded. Please contact us if you have any questions or would like to make an offer. If The Buy Now Investment Is Higher Than You Prefer! Contact Us With Your Reasonable Offer.